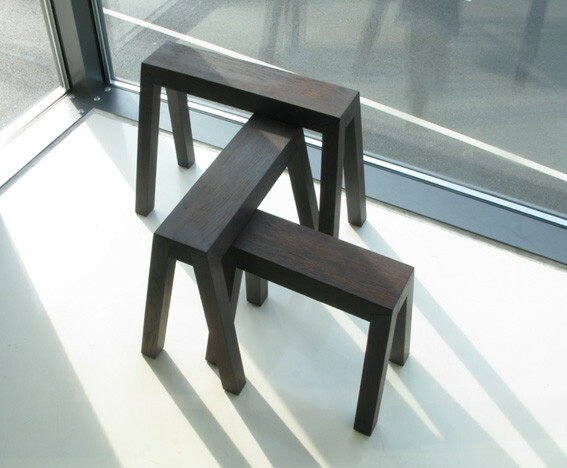 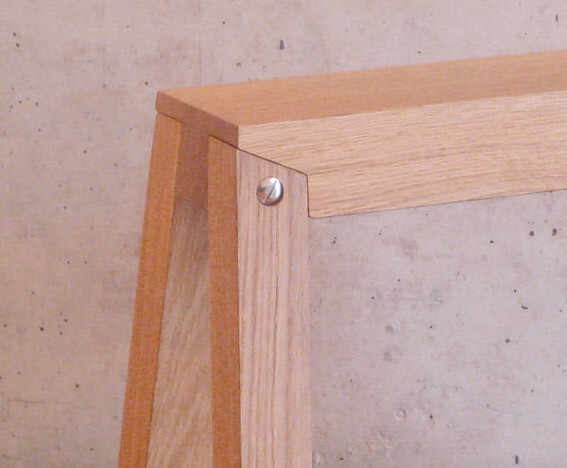 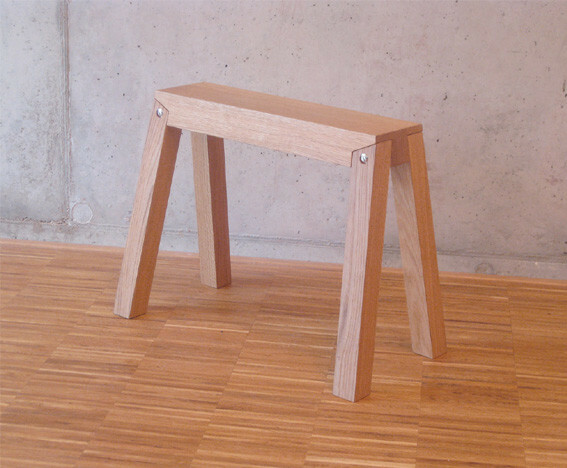 Bock is a wooden stool with variable use. 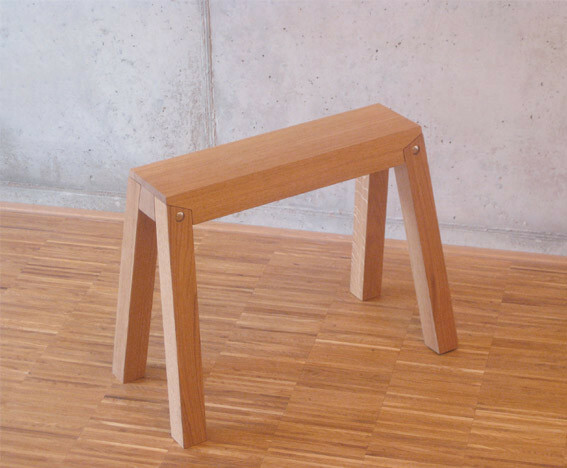 Due to it´s width it is very comfy. 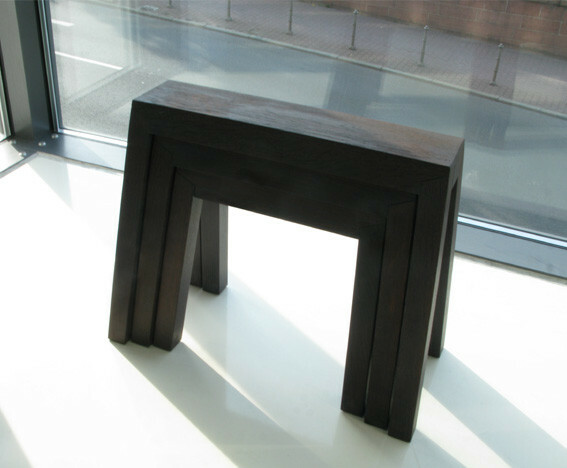 It´s an eyecatcher and it fits to different surroundings. 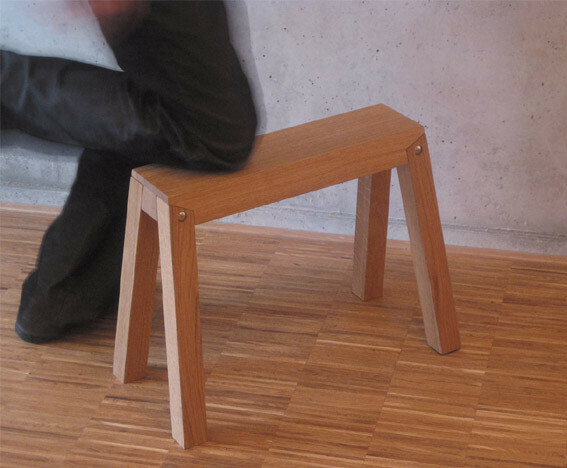 Bock can be part of your living room as stool, in your bathrroom as puristic wellness seat or in the bedroom as cloth hanger. 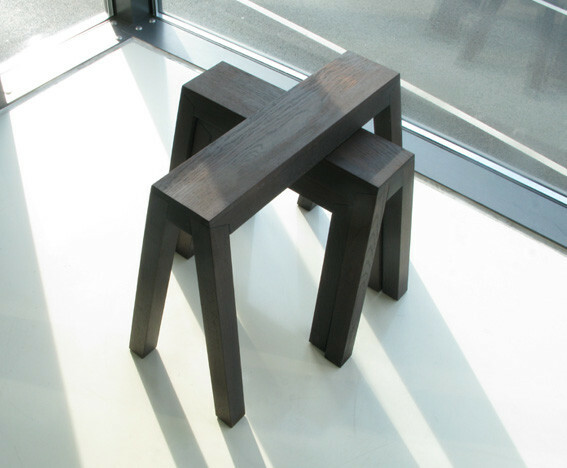 dimensions: h 42 cm, l 55 cm, d 35 cm. 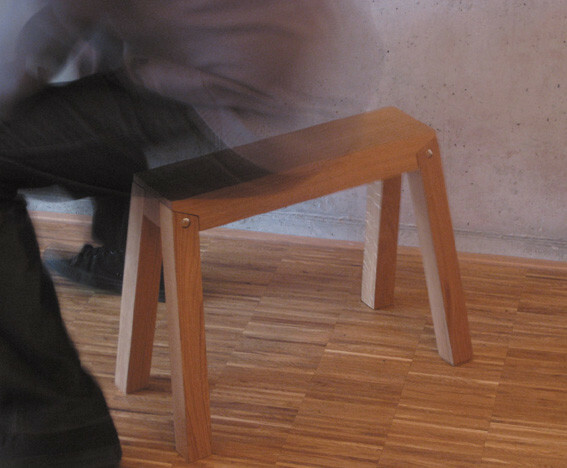 Bock³ is a practical seating group from wood. Thanks to the width the three separate stools are very comfortable. 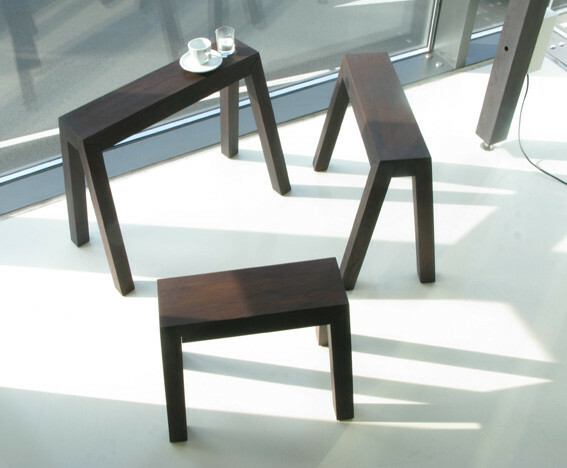 Due to the different size, they can be stacked very well. 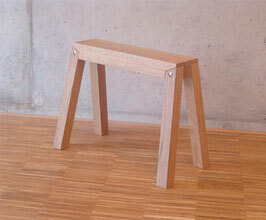 Bock takes place in the Office as a mini lounge in the living room as a stool with a group object or character in the bedroom as a cloth hanger.